The competition for talent may drive diversity in the workforce and the boardroom. That was the assertion by Deborah DeHaas, vice chairman and national managing partner for the Center for Board Effectiveness at Deloitte, who spoke in May at the Private Company Governance Summit (PCGS), an event that was was founded six years ago by the editors and staff of Directors & Boards to transfer the core governance principles and best practices of public companies to the private company arena. DeHass kicked off PCGS 2018, held in Washington, D.C., with opening remarks that framed up an evolving dynamic of diversity. 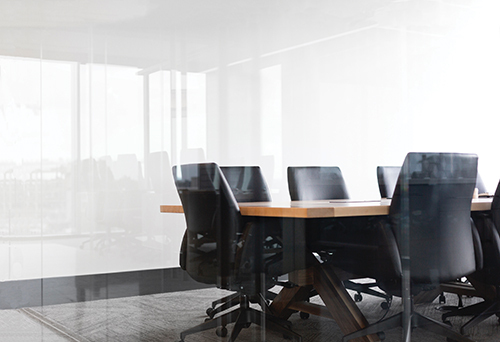 Among the top issues on the agenda for public company boards, DeHaas said, quoting from the 2017-2018 NACD Public Company Governance Survey, is competition for talent. Probably not too much longer, it seems. The issue of diversity continues to garner attention as it evolves into a measurable component of board structure that can yield thumbs up or thumbs down related to a board’s progressiveness. The need to have a defined and transparent means of establishing board composition that is blind to color and gender is key, as well as a mechanism for letting key stakeholders know what is being done in pursuit of fairness and inclusion. Another recent development designed to challenge continued barriers to board diversity is the establishment last month by Women Corporate Directors of a Nominating & Governance Chair Round table, comprising 18 male and female ethnically diverse board chairs, CEOs, and nominating and governance committee chairs. The N&G Roundtable is charged with addressing “persistent impediments to board diversity, even as investor groups have pushed for more women and other diverse directors around the boardroom table,” and is sponsored by KPMG. Both men and women agreed, however, that a key factor also was the board’s low priority to recruit diverse candidates.“ The N&G Round table will develop actionable recommendations to help reverse this course,” says 2015 Director to Watch Gabrielle Sulzberger, General Partner, Fontis Partners, and a director at Brixmor Property Group and Teva Pharmaceuticals. To launch the effort, the group developed a five-point action plan, including nominating and governance peer group exchanges focused on board diversity, evaluating a centralized database of diverse directors and board candidates, devising a strategy to engage investor groups and alliance organizations, development of a library/resource for nominating & governance committees, and establishing best-in-class individual board member performance assessments. For advocates of greater diversity in the boardroom, these lessons can’t be learned fast enough. Betsy Atkins is the former CEO of Clear Standards, Inc., a provider of energy analytics management and “sustainability”software. She has served on some of the world’s most visible global public company boards and has worked behind the scenes at companies like Chico’s, Vonage, Darden Restaurants, NASDAQ, HealthSouth, Wix and Reynolds American. 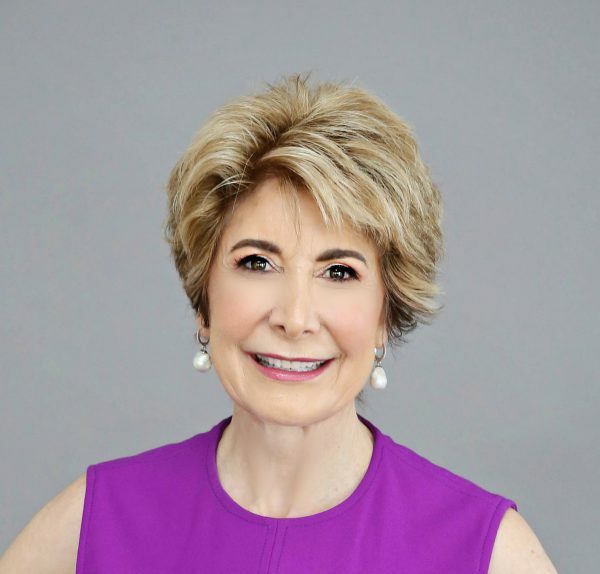 Atkins started her business career as an entrepreneur co-founding several successful digital tech and consumer companies including blockbuster $5.4 billion Ascend Communications. Atkins is an effective operational leader, having been CEO three times, dramatically scaling, building and repositioning businesses. She has a strong operational perspective with focus on taking friction out of the consumer experience. Atkins is serving on four public company boards: Wynn Resorts, Ltd., Cognizant, Schneider Electric and SL Green. She also is a board member of Volvo Car Corporation, a private company. Be generous with your time: My philosophy on corporate governance focuses on being highly engaged and the belief that directors must be a competitive accelerant to the business, positively impacting the company in a measurable way. Directors need to leverage their professional Rolodexes to facilitate meaningful introductions for management for new business opportunities, strategic partnerships and professional development. Be generous with your time to help mentor and maximize the potential of the senior leadership team where you are a director.